We are a pure vegetarian restaurant in Udaipur established. We are one of the most popular and recognized eating places IN THE HEART OF THE CITY. We are ideally located on the main shopping, business and banking hub for visitors, with ample PARKING SPACE around. We boast of a FULLY AIR-CONDITIONED ambience and soothing environment. You will find it the best place to lunch or dine with your family! Most International and National travel guide books on Udaipur recommend our Restaurant. We are successful because you support us. 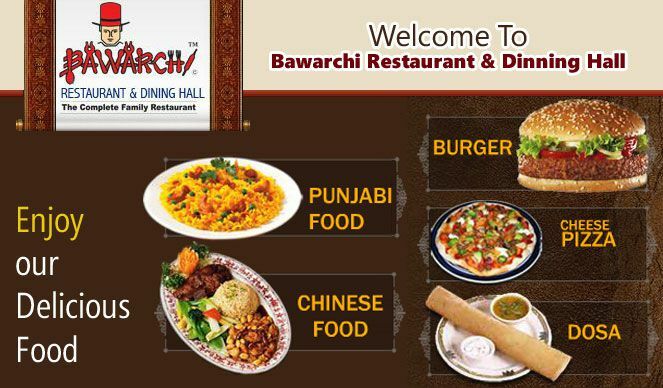 Reinvigorate the colors of taste with BaWaRChi.Treat your taste buds to the taste of our food which will you wouldn’t forget! Lunch box facility, special lunch box.